Whether you run a small or large business, you are certainly going to need a telephone number. When clients and prospects call your number, you will absolutely need to have someone answering their calls, otherwise, that could be a loss of potential business. With the world moving towards automation, auto-attendant is a very popular solution for inbound customer engagement. An auto attendant phone system is a prerecorded voice that serves as your business’ virtual receptionist. Virtual receptionists are cost effective, provide consistent experience, professional, minimise bandwidth use and easy to integrate. Who knows, when your next million dollar customer might call you. I looked at the most popular business phone systems that include an auto attendant feature. I found a lot of issues with the current solutions at offer. Feature parity is the biggest one. There is no consistency in terms of the features they offer. When I looked at the subscription charges, things became clear. Subscription for a virtual receptionist could cost you a small fortune every month. The more you pay, the more features you get. Another big problem is lack of flexibility. If you choose a solution, you are contractually bound to them. This means you only get the features they offer. There is no plug and play addition. This inspired me to attempt and build a virtual receptionist using PHLO. 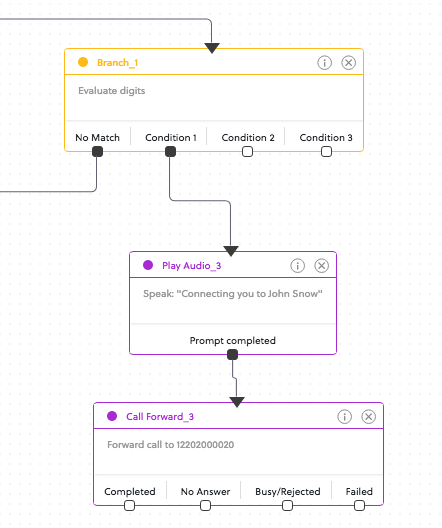 I have created the call flow based on my needs. There is a huge scope to customise it further according to one’s business need. Basic IVR greats callers with a welcome message (Branding). It additionally opens up the choices for the caller (purpose of the call). Select “Create new PHLO” and “Build my Own”. 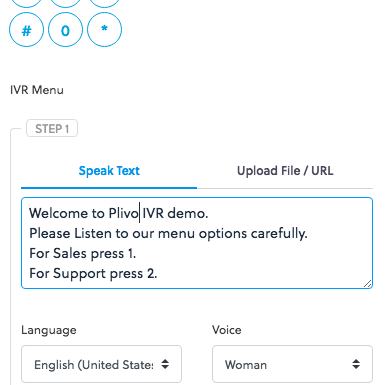 Add “IVR Menu” to the canvas. 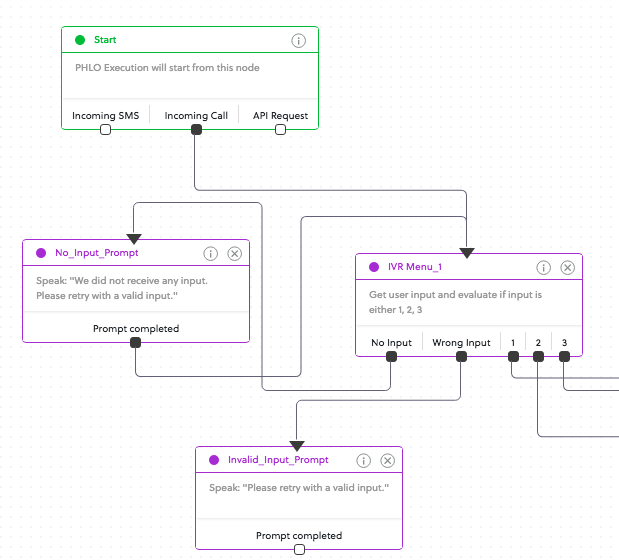 Connect the “Incoming Call” node to the IVR Menu. Select the IVR Menu options and enter the text so that the caller knows which key to press. Alternately, upload an mp3 file which does the same thing. Once the basic IVR is ready, I created logic if the caller does not press any digit or presses the wrong digit. This is optional but recommended for best user experience. 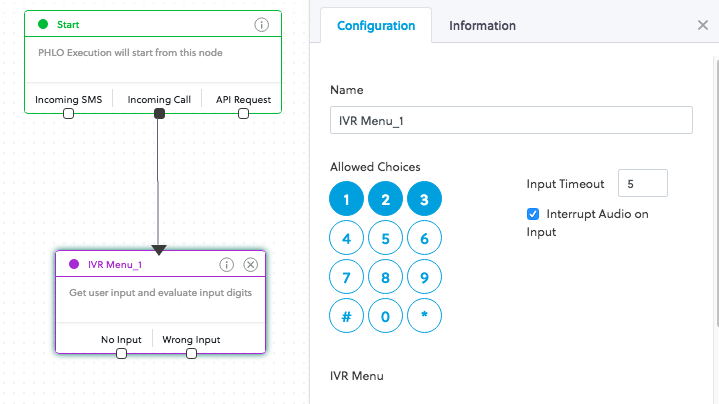 The IVR menu choices (1,2,3) should be connected to the next logical action. In this case, I have connected them to “call forwarding” component. I have left one option open (option 3) for extension based routing which is covered as the next feature. Extension lets you add or forward calls to each employee or department with ease across locations and devices. I am going to use Option 3 from IVR Menu and set up extensions. The caller should be educated about the presence of this feature on the IVR main menu. I used a prompt on IVR menu which says “If you know your party’s extension, please press 3”. 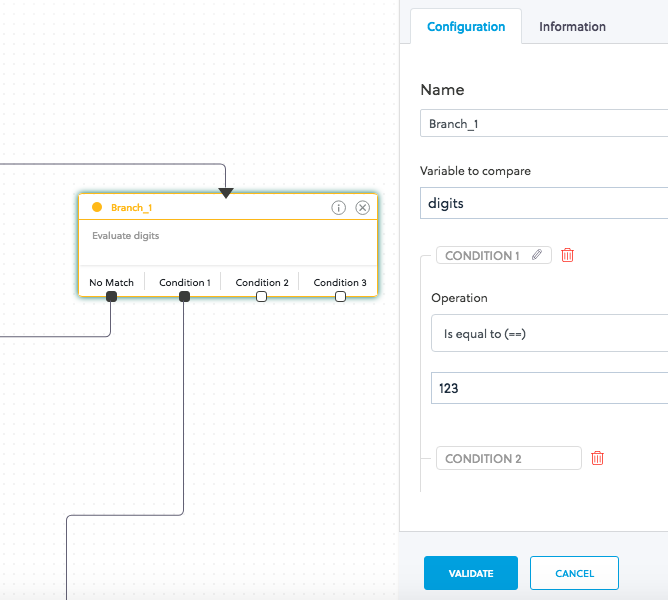 The next step is to prompt the user to dial the extension and capture the digits. Add the “Get Input” component and set up a voice prompt on the same. Entered digits (extension) are captured and passed on to the next element. I have used the “branch” component to compare the input and set up the next action. On the “branch” component, you could add multiple conditions (extensions). In this case the next step is to forward the call to a number/endpoint. 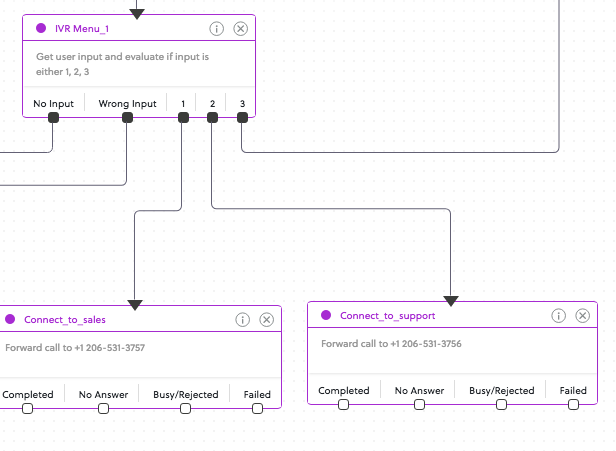 I have used a prompt to inform the customer where the call is getting forwarded to followed by the “call forward” component. Name your PHLO and save it. This should complete the basic set-up. 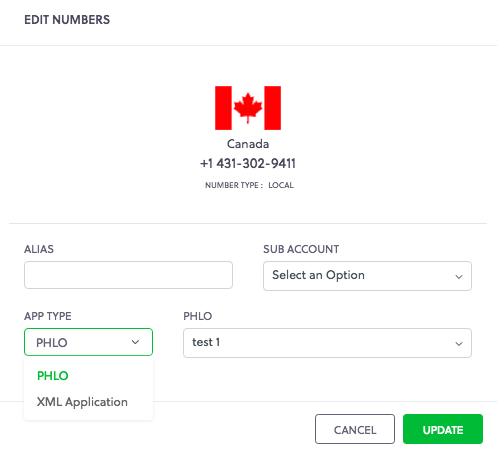 Attach the PHLO to a phone number from your Plivo account and your virtual receptionist is ready to go. I am also evaluating CRM integration and Slack bot for this set-up. 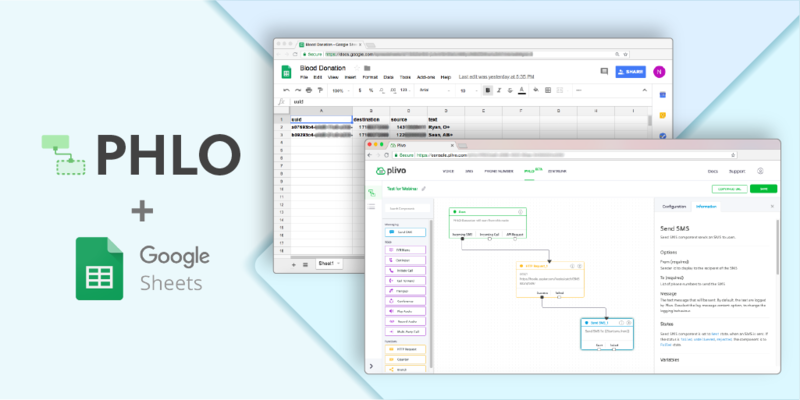 Please DM me at “nick@plivo.com” for discussions around this app or on this subject.